Old Delhi feels with KAISER - CHOMP! SLURRP! BURP! 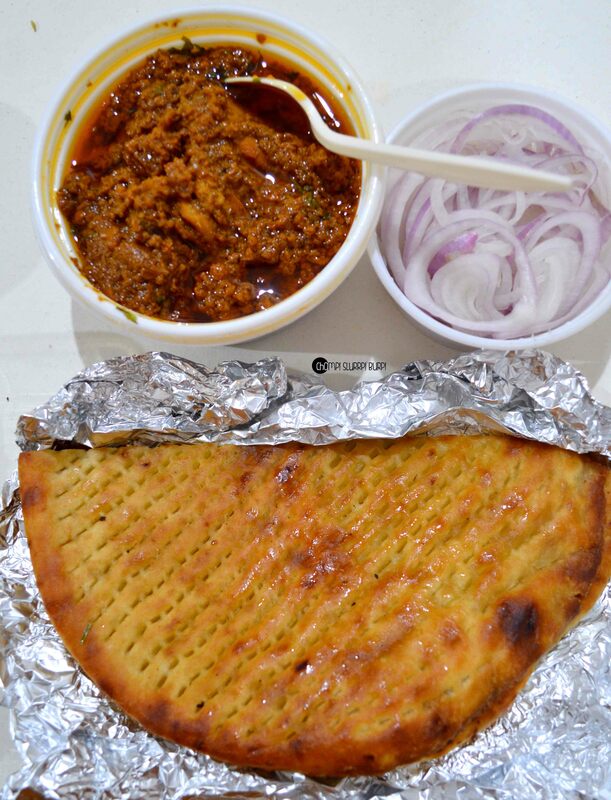 If like me you find solace in the lost crevices and flavors of Old Delhi and don’t get to visit as often as you would like, Kaiser has the flavors served at your doorstep for you. 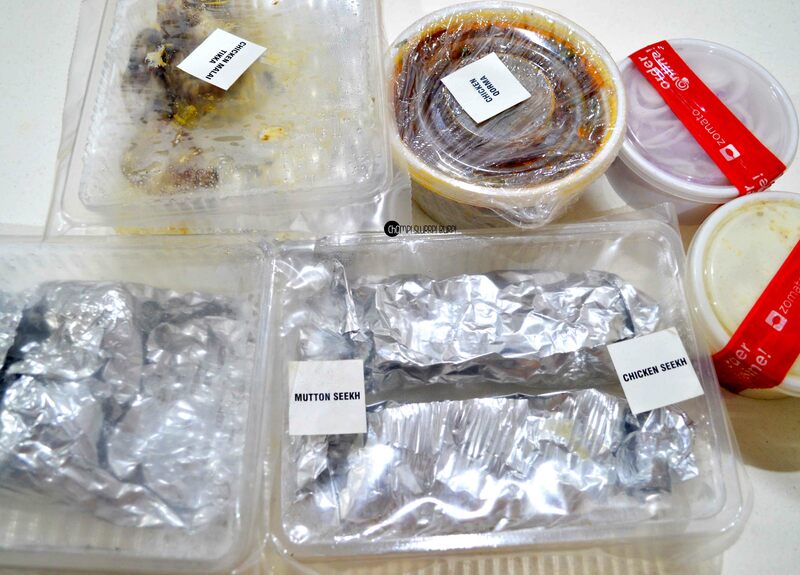 Kaiser is the newbie at SuperMart1 and have some delectable offerings of tikkas, kebabs, haleem, biryani and phirni among other things. 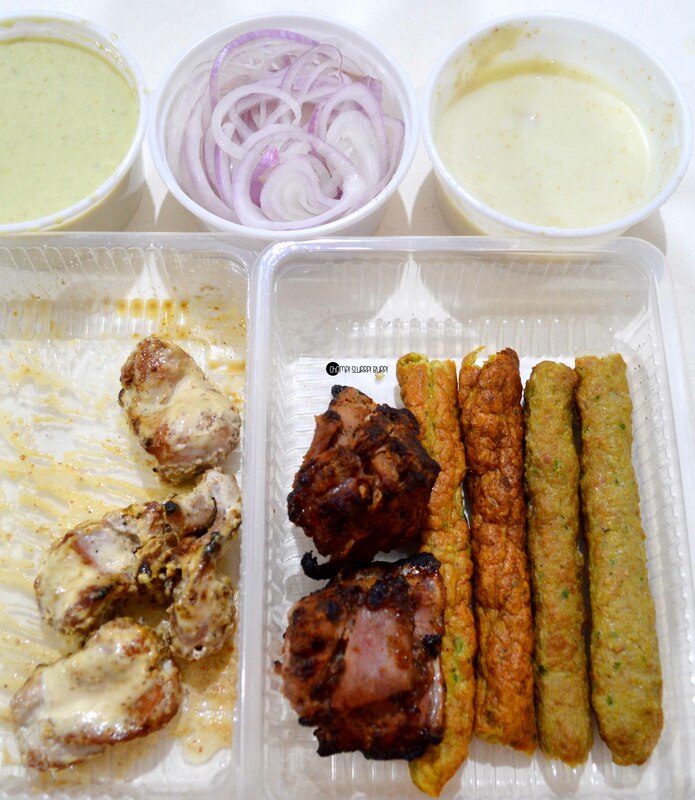 I tried an assortment of their kebabs, chicken qorma, sheermal and phirni. Now the portions here are much smaller than what they serve so don’t judge the pictures by the portions but only by the deliciousness they have. The meal arrived spot on time, well packed and labelled. 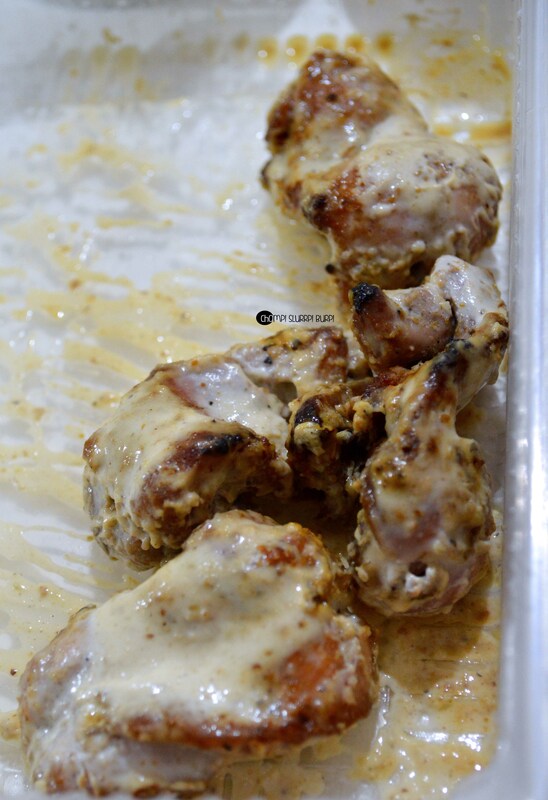 Starting with the malai chicken tikka – a creamy marination and succulent chicken preparation, grilled to perfection. 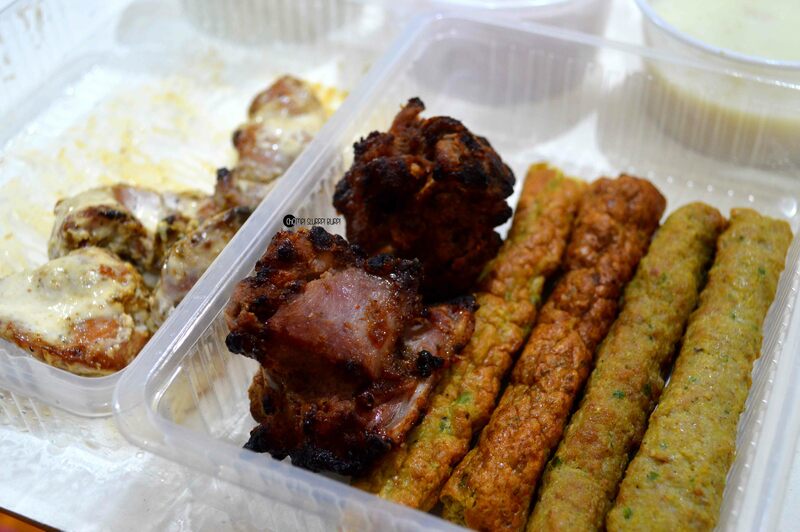 The chicken and mutton seekh kebab were nicely dowsed with spices but were a little on the drier side. The mutton burra kebab, marinated and slow cooked to a tender, spicy and smoky appetizer. The meats were in general, a little tougher than what I relish. While I was unwrapping the breads, I expected the usual, laccha parantha or butter naan, but I was in for a sweet surprise when I uncovered the sheermal. Sheermal is a traditional Persian flat bread with a slight sweet taste, traditionally eaten with mutton delicacies. This particular preparation was slightly sweet and very palatable. The chicken qorma – the very flavorsome gravy and succulent chicken pieces were very well complimented by sheermal. Completed this meal with a portion of the aromatic phirni. What not to miss at Kaiser? Chicken qorma and sheermal, undoubtedly.